Canada is a beautiful, giant country dominating the northern reaches of North America. In fact, it’s the largest country in the Western Hemisphere. Game development schools, on the other hand, are not quite as dominant. As the industry continues to grow, and demand for a game design education continues to rise, more schools will likely catch on. Until then, you’ll have at least four powerhouse education options to choose from in Canada. 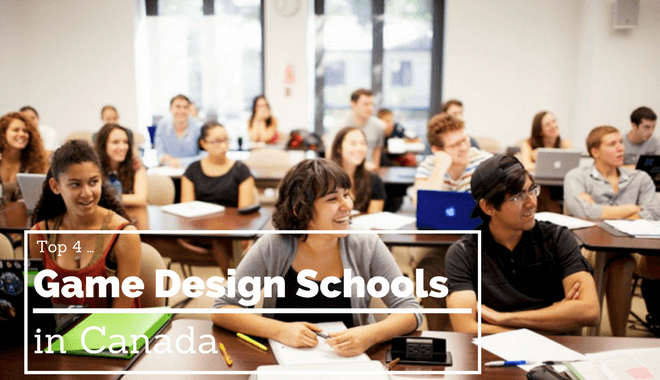 What are the best Game Design Schools in Canada? For ambitious Canadians looking for a high quality design education, we recommend Toronto Film School. The combination of curriculum, hands-on training, and learning options make Toronto Film School one of the very best game design options in Canada. By graduation you’ll have the knowledge, skills, and experience to start creating quality games on your own. Both on-campus and online degree courses available. Intellectual Property: You’ll own everything that you create, from art to scripts and games. You’ll have the opportunity to release your games even before you graduate and keep 100% of the profits. Accelerated Learning: Through hands-on learning and industry-oriented projects, you’ll develop the skills to develop industry standard video games in just 18 months. Real World Education: Working with hand-on projects in industry-modelled teams, you’ll build a professional portfolio of medium-large scale video games that will set you apart in the job market. 3. Complete the short form – That’s it! 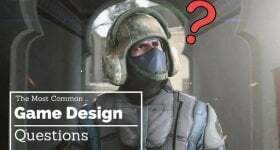 You’ll receive a free game design degree information packet and a designated rep from the school to answer any questions you can think of – with no obligation. The Visual College of Art and Design originally began as a section of the Victoria College of Art and Design. It grew rapidly enough to eventually warrant its independence, and it exists today as a separate entity. If you want to succeed in the ever-changing world of technology, you need the most up-to-date training. VCAD prides itself on giving that very training to you. According to their website, their “Applied Arts curriculum has been developed to ensure that [their] graduates are successful in meeting the employment requirements of [the graphic and web design, and animation] industries. Those are some impressive claims, and it’s exactly the kind of thing you want to hear from your school. If you go into an education and you aren’t learning the cutting edge, where’s your competitive advantage when you graduate? You don’t have one. That’s why up-to-date technical skills are a must. As its name denotes, the Visual College of Art and Design of Vancouver is located in Vancouver. That’s good news for game designers, because Vancouver is a game-design hotbed. Not only will you be in the thick of the action, you’ll get a solid foundation in both your artistic skills and technical skills. You can expect to develop your skills in storytelling, modeling and animation, game design, and more. Specific courses will bounce back and forth between artistic skills and technical skills. It’s a six-term degree at the Visual College of Art and design of Vancouver. By the end of your sixth term, you’ll have developed a portfolio that strongly showcases your main skills, whatever you’ve discovered them to be. Your portfolio will be up for review by your peers and instructors, to make sure you are truly putting your best foot forward. As you leave VCAD and enter the real world, you’ll be ready to crush it in any CGI-based industry. Game development companies, animation studios, even special effects or post production studios will be viable options. VCAD is a solid option for Canadian-bound and Canadian-born aspiring game designers alike. Here’s another school located in the video game haven that is Vancouver. As part of the application process, you’ll be asked to either successfully complete the Vancouver Film School Foundation Visual Art + Design program, OR submit a synopsis for a game that you really want to make. That’s a pretty cool way to gauge passion and interest. As you craft your synopsis, you’ll be asked to go in-depth about the concept or “vision” for your game. What’s the genre of your game? What other games is it like, or does it pull aspects from? You’ll also have to describe characters, the story, and even possible level ideas. You’ll need to explain the game mechanics and certain features of your game idea, and even submit a basic map of the game world you described. It sounds like a lot of work, because it is. But the pre-planning process should never be understated. By forcing you to come up with these elements as a way to get into VFS, you’ll be able to hit the ground running once you’re admitted. You can pick your focus, choosing between game designer, feature designer, and level designer. VFS explains the differences between those roles on their website, though the names pretty much say it all. Vancouver Film School has a solid track record of producing industry-ready alumni. On their website, they claim their “grads are some of the most successful professionals in the Video Game Industry.” With their “grad career highlights” doing the legwork, it certainly seems to be true. They have alumni who worked on The Witcher 3: Wild Hunt, Mortal Kombat X, Marvel’s Contest of Champions, Fifa 14, Company of Heroes 2, NHL 14, SSX, Mass Effect 3, Resident Evil: Operation Raccoon City, League of Legends, and many more. As if you needed more proof that Vancouver Film School could deliver on its promise, their website offers up some handy testimonials of alumni and industry executives alike. If that doesn’t inspire confidence, we’re not sure what will. Give VFS a look if you like the idea of working on AAA games, but it seems like just as good a spot to develop your craft if you’re into the indie or entrepreneur scene. The Centre For Digital Media is a joint effort between the Emily Carr University of Art + Design, and the University of British Columbia. If you’re looking to get a Master’s degree in Canada to advance your game design career, this is the place to do it. This program is based in Vancouver, which is a very active digital media creation zone. The program will help you develop collaboration, communication, and leadership skills — skills that are crucial for thriving in a large team game design environment. The full description of each can be found on their site. Over half of your work at the Centre for Digital Media will be project-based, which is uncommonly high for a Masters program. One member of the faculty was Head of Animation at VFS (further up our list), and also Animation Director at Dreamworks before joining the Centre for Digital Media. Another faculty member was the Studio Head at Radical Entertainment. The list goes on. CDM also has partnerships with companies in the industry, providing easier access to internships and work opportunities at places like: Microsoft, Archiact, and Finger Food Studios. This is an excellent option for furthering your education, and is solid choice for a graduate education. If you’re looking for a four-year degree in game design from a school in Canada, Sheridan College is your best bet. A four-year program at Sheridan College will afford you the opportunity to diversify your skillset. 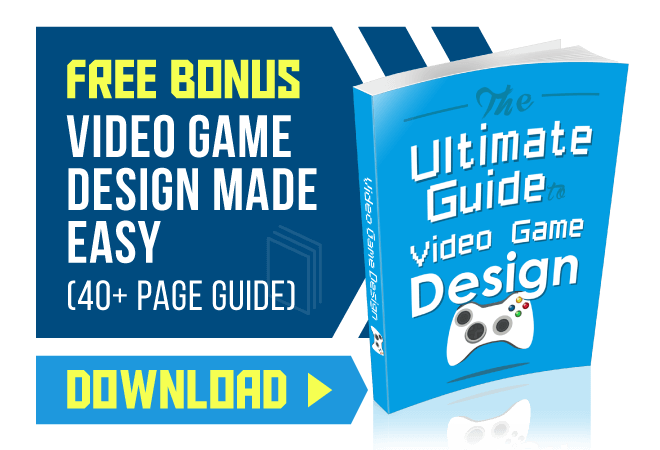 You’ll be able to cover more than just the art and technical sides of game design. You can spend more time learning about the game industry, as well as project management. Studying trends and knowing how to manage a team on a project could definitely help you stand out as you pursue a career. You will also study game design and mechanics, 2D and 3D art and animation, level design, game narrative, game audio, and more. 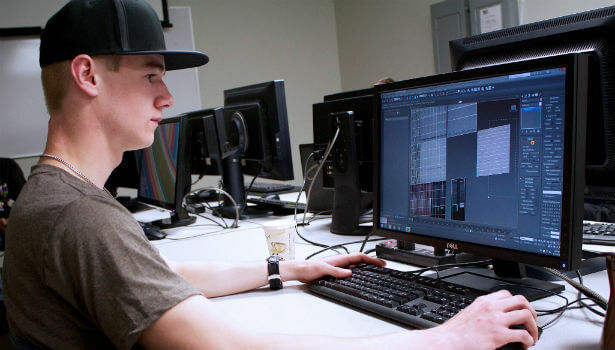 Because of its popularity and uniqueness in offering a four-year degree in game design, Sheridan attracts solid professors with heavy industry experience and also industry contacts. From a course load perspective, you’ll be working on lab projects, simulations, and case studies to get a taste of the real-world game industry. As your education comes to a close, you’ll work in teams with your fellow students to build a game from the ground up. Sheridan College is a solid choice for aspiring game designers who want the extensive education and the weight of achievement that comes with a four-year degree.